Cheshire Datasystems Limited (CDL) is one of the leading providers of computerised sales and administration systems to insurance intermediaries of all types and particularly those operating in a telesales environment. 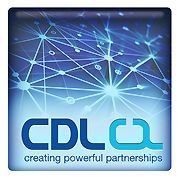 CDL was launched in 1976 and after installing bespoke software into various Brother offices throughout Europe, our energies and resources were directed to and totally devoted to the world of insurance. Being a privately-owned company without any affiliation to any insurer or financial institution allows CDL to be a dynamic organisation, clearly focused on the needs of our clients in a rapidly evolving industry. 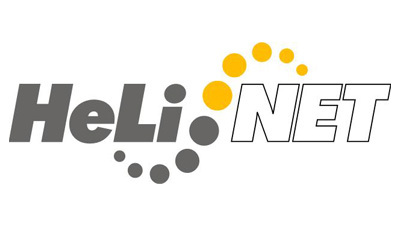 Innovation has been the cornerstone of CDL's success with the introduction of several major technological solutions that are not readily available from our competitors. CDL continues to expand and we now employ over 505 staff within our offices in Stockport, many of whom are recruited directly from the insurance industry. We do not employ commissioned sales people but instead secure most of our new business through recommendations. Matrix offers a full range of IT services, including application hosting, network management and design, IT security, storage solutions, managed services and others. Matrix hosts mission-critical enterprise-class ERP, HR, MRP, messaging, ecommerce and other customer systems, and provides 24 x 7 support. Matrix makes advanced technology simple so customers can focus on their businesses. Since 1998, Matrix has been delivering reliable, secure and cost-effective cloud-based services from its data centers in Columbia, South Carolina and Milwaukee, Wisconsin. Planview Enterprise and Projectplace provides the industry’s most comprehensive approach that supports and unifies: Project collaboration, Traditional project management, Portfolio planning for agile projects through integrations with leading agile ALM tools, and Enterprise-wide portfolio and resource management. Tamedia est un groupe de presse suisse dont le siège est à Zurich. Avec ses journaux quotidiens et hebdomadaires, ses magazines, ses plates-formes en ligne ainsi que ses centres d’impression, Tamedia fait partie des entreprises de médias de premier plan en Suisse. L’entreprise a été fondée en 1893 et est cotée à la Bourse suisse depuis 2000. We are a management company that runs fourteen automotive dealerships in the DC Metro area. I have worked in this capacity with them for around thirteen years and have tried many software packages for Active Directory management starting around 2004. HSE Integrated Ltd. is Canada’s largest national industrial safety services company with operations across the country and into the United States. The first of its type, HSE provides a comprehensive and integrated suite of health, safety, and environment monitoring services to protect workers, assets and the community in the most cost-effective manner possible. In May 2012, HSE Integrated Ltd. was purchased by DXP Enterprises, Inc. of Houston, Texas. 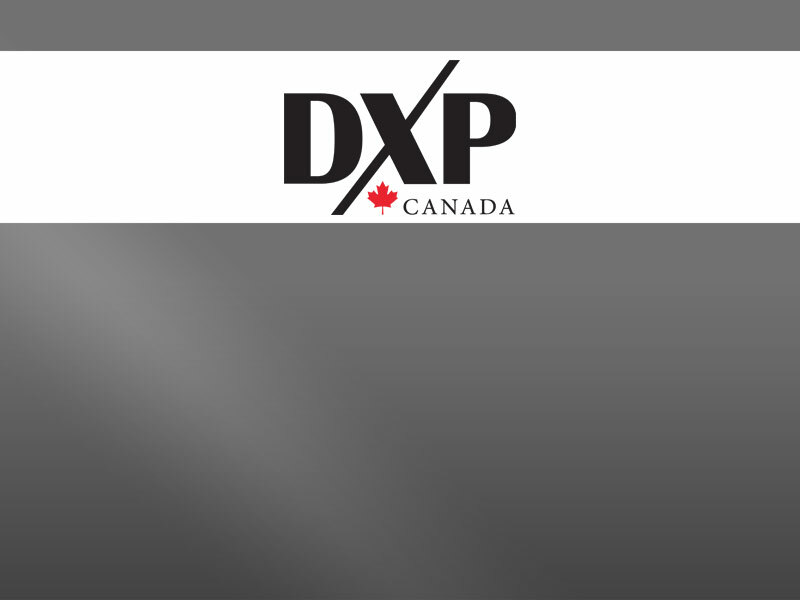 The combined assets and workforces of HSE and DXP Safety Services, a division of DXP Enterprises, constitute the second-largest industrial health, safety, and environment monitoring company in North America. Neron is an expansive privately owned company focused running primary-, specialty- and occupational healthcare businesses throughout Sweden. Founded in 2006 we now have a yearly revenue of about 45 million euro. Our focus is to grow even more and double our business in a 5 year period. iSource AG is a regional and national systems integrator and outsourcer in the area of IT infrastructure. Our specializations are in key technologies such as server-based computing using Microsoft and VMWare, security, and business continuity. iSource is an acclaimed partner with VMWare, Microsoft, Quest and HP, and one of the few SPLA partners and Gold Certified partners (hosting provider platform) in Switzerland. iSource AG was founded in October, 1999 under the leadership of the current management and board members. 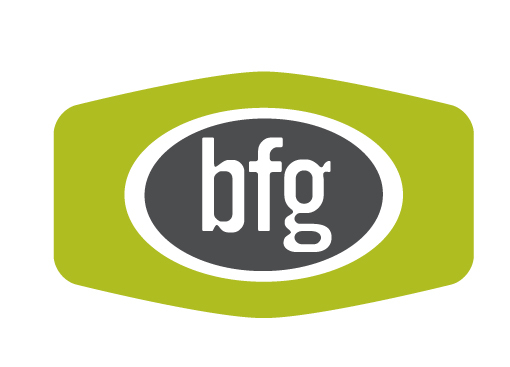 BFG Communications is a Marketing and Advertising firm that strategizes across the media spectrum to create smart, unexpected ideas that put your brand right in the middle of the culture you want it to impact and interact with. Die HeLi NET ist der lokale Netzbetreiber für die Hellweg-Lippe-Region. Seit 1999 versorgt sie die Menschen in den Städten und Gemeinden Ahlen, Bergkamen, Bönen, Fröndenberg, Hamm, Kamen, Lünen, Soest, Werl, Werne, und Wickede mit Kommunikationsdiensten. Das Spektrum reicht dabei von Festnetztelefonie über DSL-Anbindungen bis hin zu direkten Glasfaseranschlüssen. Der Zweig HeLi NET - iTK versorgt Geschäftskunden mit innovativen iTK-Diensten und verbindet die Kompetenzen eines Systemhauses für Informationstechnik (IT) mit dem Know-how eines Telekommunikations-Anbieters (TK), der seit 1999 ein fester Partner für über 6.500 Unternehmen und Verwaltungen in der Region Hellweg-Lippe ist.